and recorded by new singers. Without a doubt, Kyuhyun does indeed deliver a wonderful rendition of the song with his beautiful phrasing and flawless vocals. As with other solo recordings such as ”Late Autumn”, Kyuhyun once again shows us that he goes far beyond being a handsome face in a popular boy band. He is an extremely talented musician and a true artist. Hyun, a song made famous by BOA. The next line up for the album is yet to be announced. 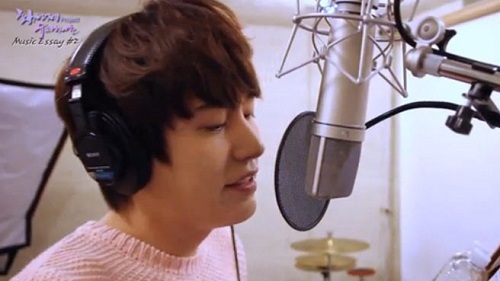 watch the video below and video features the full length song as recorded by Kyuhyun.